Outside Kings: Have You Lately? You are here: Home / Outside Kings: Have You Lately? 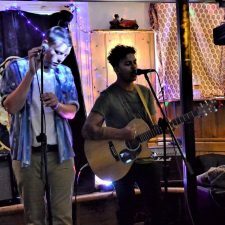 Outside Kings are Sam and George, a spoken word/acoustic blues two piece from Cambridge.